Our fast developing and printing services are done onsite, a range of photo sizes from digital media and traditional film. Get amazing quality prints, we print all your photos with advanced lab processing, so they'll always look great. People love us for our beautiful, vivid prints and exceptional choice of services. If you have any questions about any of the services listed, require something not listed or simply want advice please do contact us or drop into our lab. Our experienced expert team will be glad to help you with all your photographic needs. Simply provide us with your old cine reels and video tapes and we will convert it into a multi-region DVD that you can watch at home. 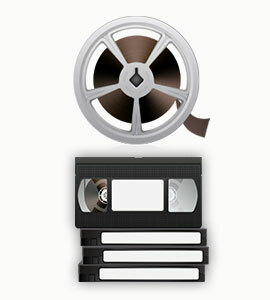 Simply provide us with your 8mm Cine film, Betamax, VHS, SVHS, VHS-C, Hi8 or MiniDV videotape and we will convert it into a multi-region DVD that can be used with almost any DVD player anywhere in the world. We can restore your old, damaged photographs with our photo restoration service. See new life breathed into your pictures with our service. We can restore your old, damaged photographs with our photo restoration service. We all have cherished old photos that are stained or torn, either in albums or stored in boxes. See new life breathed into your pictures with our service. Do you have a box full of old slides, negatives or photos? Would you like to be able to look through them easily and share them with your family? 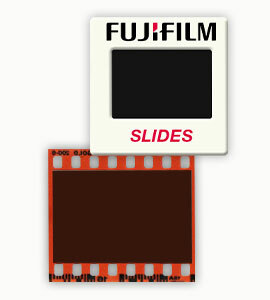 Do you have a box full of old slides, negatives or photos? Would you like to be able to look through them easily and share them with your family and friends? Our experienced staff can scan your old negatives and photos and turn them into new prints. 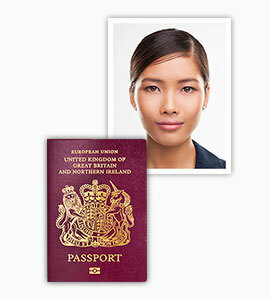 We take and print passport and ID photos for adults, children and babies. Just call into our Penistone premises any time during opening hours. We take and print passport photos for adults, children and babies, however, they are also suitable for driving licences, bus passes & blue disabled badges. Just call into our Penistone premises any time during opening hours with no need to book an appointment.